After seeing Mike Moh’s astonishing turn as martial arts legend Bruce Lee in the first trailer for Quentin Tarantino’s Once Upon a Time in Hollywood, some fans have greater aspirations trying to get Marvel Studios to cast him as the lead for the upcoming Shang-Chi film. Shang-Chi, a Chinese martial arts expert and master of kung-fu, is one of the most prolific warriors in Marvel comics using the power of chi to display his superhuman abilities. The film will reportedly expand on Marvel’s objective to be more show more diverse heroes given the success of Black Panther and Captain Marvel. Shang-Chi will be the first Asian superhero to lead a film in the Marvel Cinematic Universe with Asian-American filmmaker Destin Daniel Cretton taking on creative duties. Agents of S.H.I.E.L.D. star comic book megafan Patton Oswalt nominated Moh for the iconic hero, who has been seen in stints with The Heroes for Hire, The Avengers, and The Protectors in various comic runs. Moh’s first experience with the MCU was in the not-so-successful Inhumans, as Triton. 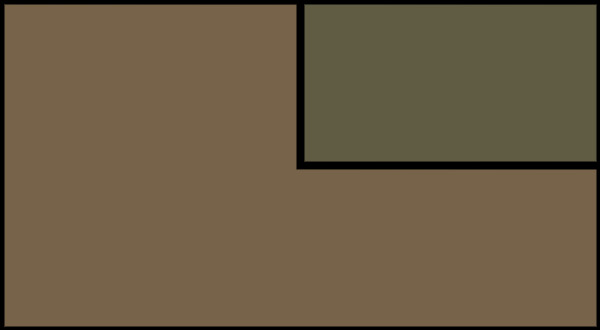 The series was cancelled by ABC after only eight episodes. He also screen tested for Davos in the Netflix series Iron Fist, but the role went to Sacha Dhawan. Moh’s also appeared in Street Fighter: Resurrections and FOX’s Empire. 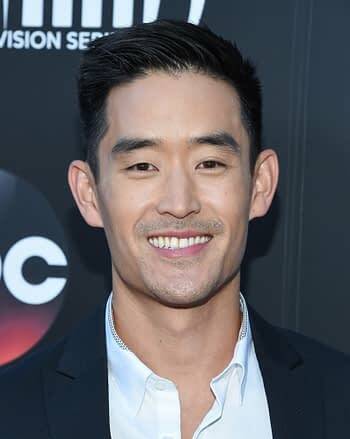 Soooo, Mike Moh for Shang Chi, yeah? @destindaniel cast mike moh as shang chi please!!! for reference, watch once upon a time in hollywood. Mike Moh would be a perfect cast as Shang Chi. He was really good as Ryu in Street Fighter. Looking forward to his portrayal of Bruce Lee in Tarantino's Once Upon a Time in Hollywood. So Mike Moh can play a good Bruce Lee huh? I know Bruce Lee's legacy/persona can not and SHOULD not be replaced by anyone and that in this context the movie is about him PLAYING Bruce Lee not a Bruce Lee type character. With that being said…🤔 Shouldn't Mike Moh be Shang Chi? What do you think? 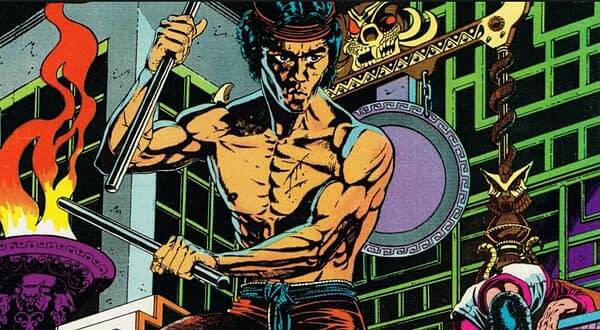 Should Moh be Shang-Chi?